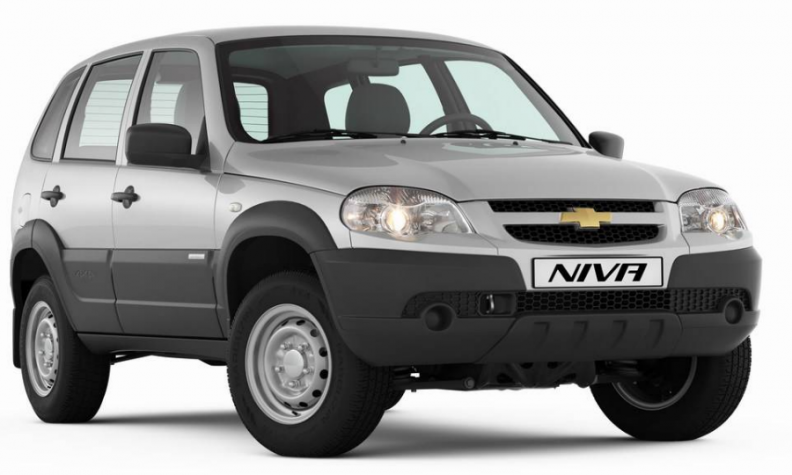 GM has gotten a big boost from this small SUV, the Niva. For a company that supposedly quit Russia, General Motors sells an awful lot of cars there. Through October, GM had shipped 38,120, which is impressive given that it formally left the country in 2015 and shuttered its plant in St Petersburg. So what's going on? Well, GM quit in the middle of a prolonged slump that saw Russian sales halved from their 2012 high of 2.9 million, when Chevrolet was the second-best-selling brand after Lada. Now the market is recovering, but GM still has skin in the game. For one thing, despite pulling Opel and Chevrolet, GM kept Cadillac in Russia and that brand recorded just over a thousand sales through October. The big numbers are coming from two joint ventures unaffected by GM's decision to leave. The first is with Russian giant AvtoVaz, which builds a Chevrolet-branded small SUV called the Niva, sold through a dedicated dealer network. This cheap and cheerful little off-roader has sat near the top of the sales charts for almost 20 years, with 25,100 sold to the end of October. A new version is due soon, Russian media report. The sales growth, however, is coming from a brand called Ravon, owned by GM Uzbekistan. This joint venture with a local maker called UZauto in this former Soviet country builds older, Korean-developed GM models such as the Spark minicar, and has recently begun importing them into Russia. From sales of less than a thousand last year, Ravon passed 11,000 by the end of October in the budget end of the market. The confidence level is such that at the beginning of October, Ravon inked a deal to sponsor the Russian national football team, a GM marketing tactic of old.